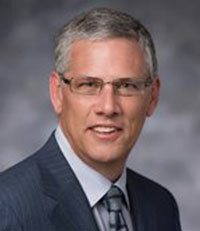 The company also announced that it had promoted its current chief operating officer and long-time PPG veteran Michael H. McGarry to the position of president and CEO, effective Sept.1. PPG President and Chief Operating Officer Michael H. McGarry will take over as CEO effective Sept. 1. McGarry will succeed chairman and CEO Charles Bunch, who has led PPG for the last decade. 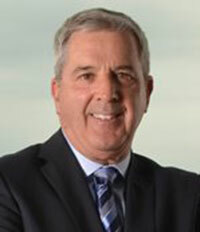 Bunch will continue as executive chairman. The company reported second-quarter net sales to $4.1 billion, up 1 percent from the previous year. Unfavorable currency translation took a toll on PPG’s second quarter, but earnings per share climbed nearly 20 percent year-over-year. “We delivered all-time-record adjusted earnings per share, up 18 percent, supported by second quarter earnings records in each of our coatings segments and expanded year-over-year earnings in our glass segment,” Bunch said in a statement. Current PPG Chairman and CEO reported record growth in Q2 2015. PPG reported second-quarter net income of $337 million, or $1.23 per diluted share, compared with $393 million and $1.40, respectively, in the second quarter of 2014. Adjusted net income was $458 million, or $1.67 per diluted share ($398 million and $1.42 in 2014). The second-quarter figures included an after-tax business restructuring charge of $106 million, or 39 cents per diluted share, and portfolio transformation transaction-related costs of $15 million, or 5 cents per diluted share, according to PPG. The restructuring program, announced in April, was undertaken to adapt employee levels and production capacity in certain businesses and regions and to achieve cost synergies related to recent acquisitions. PPG indicated it expects these actions will result in full-year pre-tax savings of approximately $100 million by 2017, including partial-year savings of up to $20 million in 2015. Net sales in local currencies grew by 8 percent, or $340 million, year over year. This included a 7 percent contribution from acquisition-related sales and a 1 percent improvement in sales volume. Of the 1 percent sales-volumes growth, Bunch noted this was similar to Q1 activity and reflected modest global economic growth. PPG reported record second quarter net sales and earnings per share. PPG posted net sales of $2.41 billion in its Performance Coatings segment for Q2, up 3 percent over the prior-year period. Unfavorable foreign currency translation reduced net sales by roughly $200 million, or 9 percent. Acquisition-related sales, including Comex and several smaller acquisitions, added about $235 million to net sales, or about 10 percent. 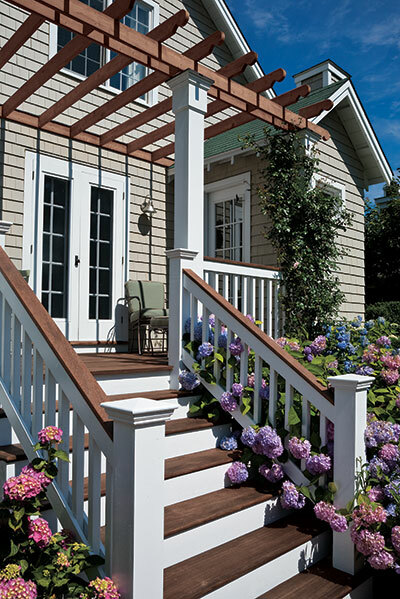 Architectural coatings volumes in the U.S. and Canada grew by low-single-digit percentages, the company reported. Growth in company-owned stores and national retail channels were partly offset by modestly lower sales from the independent dealers. Compared to 2014, and varied by country, sales volumes were flat for architectural coatings – EMEA (Europe, Middle East and Africa). 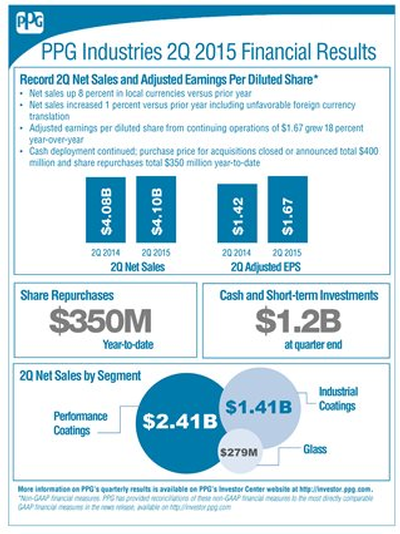 Aggregate year-over-year growth rates improved, however, when compared to the company’s first quarter, PPG added. Protective and marine coatings income grew 10 percent over 2014, benefitting from the recent Comex acquisition. The company indicated that protective and marine coatings volumes improved, led by North American gains. Income for this segment was $411 million, up $38 million or 10 percent year over year, PPG reported. Here, too, the Comex acquisition provided income and improved operating performance. Unfavorable foreign exchange rages reduced the segment’s income by $25 million, PPG said. Net sales of $1.41 billion, as reported by PPG, were down 3 percent from 2014. Sales volumes grew more than 2 percent, while acquisition-related sales, primarily from REVOCOAT, added 3 percent. Unfavorable foreign exchange rates reduced net sales by about $110 million, the company said. The automotive original equipment manufacturer (OEM) coatings business delivered higher sales volumes in all regions, growing in aggregate by mid-single-digit percentages. Industrial coatings and specialty coatings and materials businesses saw a 2 percent decline in volumes, according to PPG. Global industrial demand was weak early in the quarter, but improved, it noted. Packaging coatings sales volumes increased by high-single-digit percentages, with strong growth in all regions driven by customer adoption of new PPG technologies, the company said. Architectural coatings volumes in the U.S. and Canada grew by low-single-digit percentages, the company reported. For the second quarter, PPG reported total segment income as $260 million, up $3 million or 1 percent year over year. The businesses benefitted from acquisition-related gains and manufacturing cost improvements, offset by about $15 million of unfavorable foreign currency translation. Net sales of $279 million were reported for this segment, down 3 percent year-over-year. Pricing improvements were offset by foreign exchange rates, which impacted sales by $10 million, PPG said. The sale of a flat glass production facility in 2014 led to lower flat glass volumes in 2015, but improved the business’s value-added product mix, according to the company. Fiber glass volumes remained on par with the year-ago period. PPG reported income of $37 million in this segment, up $26 million; this was attributed to favorable flat glass product mix and lower manufacturing costs as a result of the facility sale. Bunch indicated PPG achieved record sales and earnings as a result of the business transformations, operational focus and cash deployment. He noted that the company anticipates increased benefits from a lower cost structure and higher earnings leverage on incremental volume growth. “Also, based on current foreign exchange rates and the seasonality of our businesses, we expect negative foreign currency translation impacts to remain sizable but to moderate in the second half of the year,” he added.